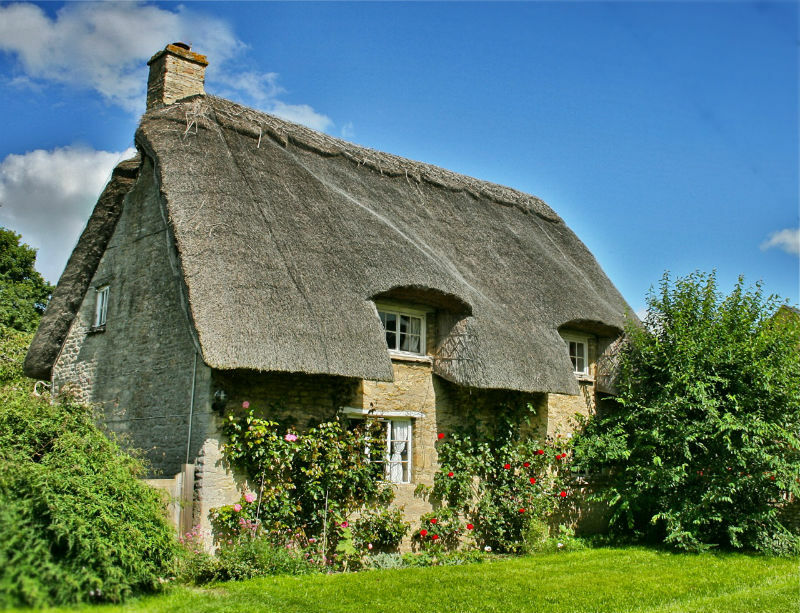 Here are 10 drool-making Cotswolds cottages, as a follow up to our most popular post by far, our recent ‘Region In Focus’on the Cotswolds. 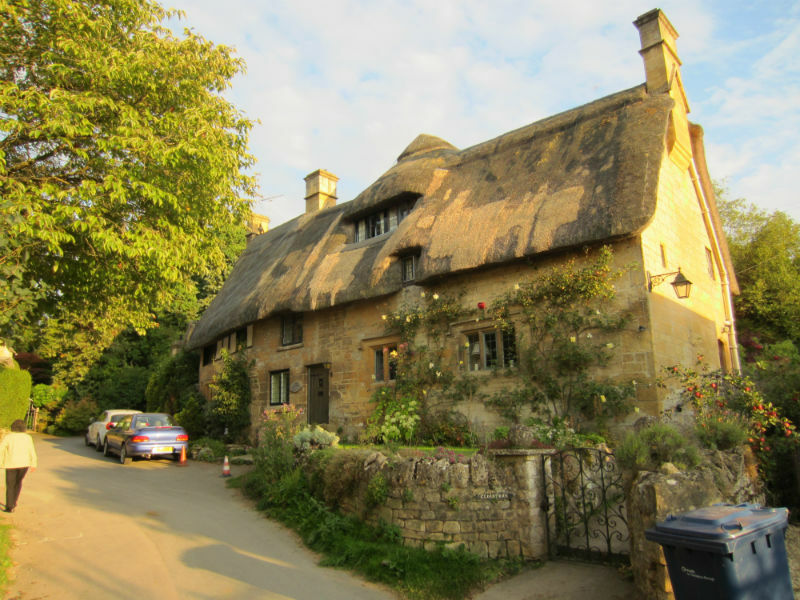 The Cotswolds are probably the most ‘English’ of all the regions of the UK…. 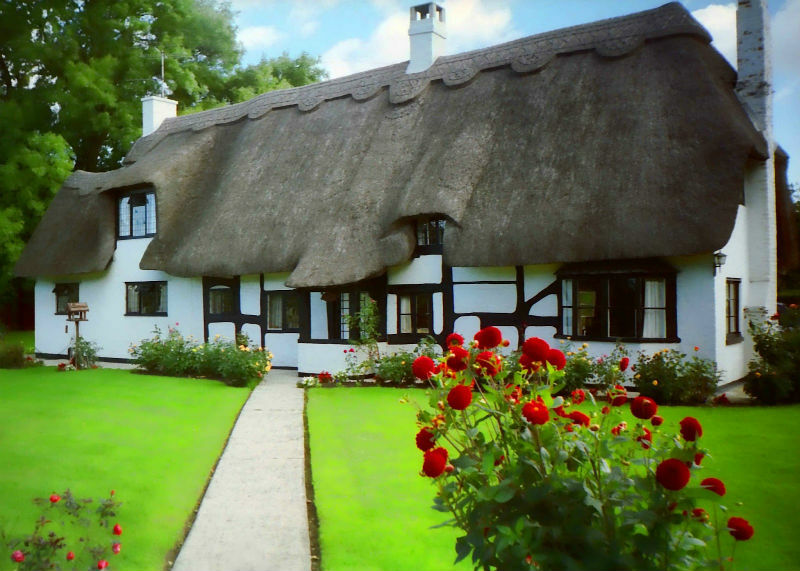 Thatched cottages are the quintessential ‘English’ cottage. Here’s a good example from the village of Birlingham. 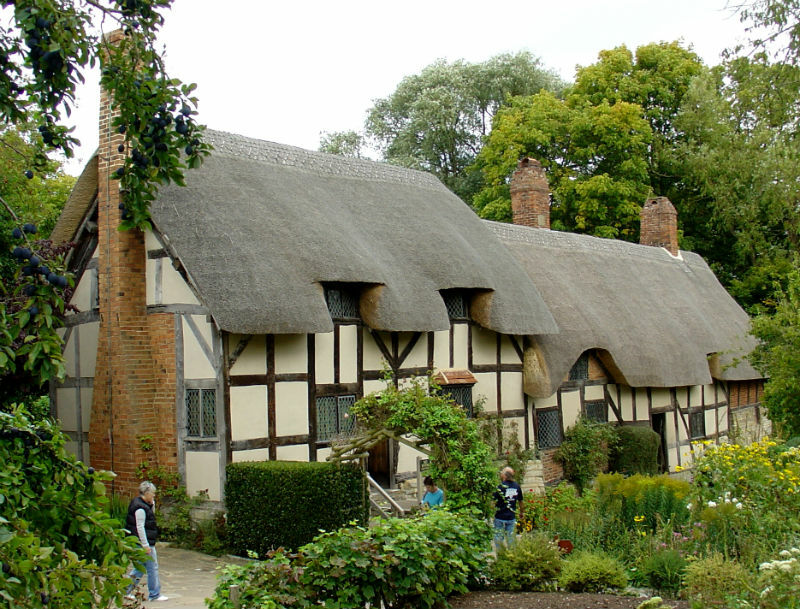 William Shakespeare’s wife, Anne Hathaway, lived in this cottage in Shottery just outside Stratford Upon Avon. It’s now open as a museum run by the Shakspeare Birthplace Trust. 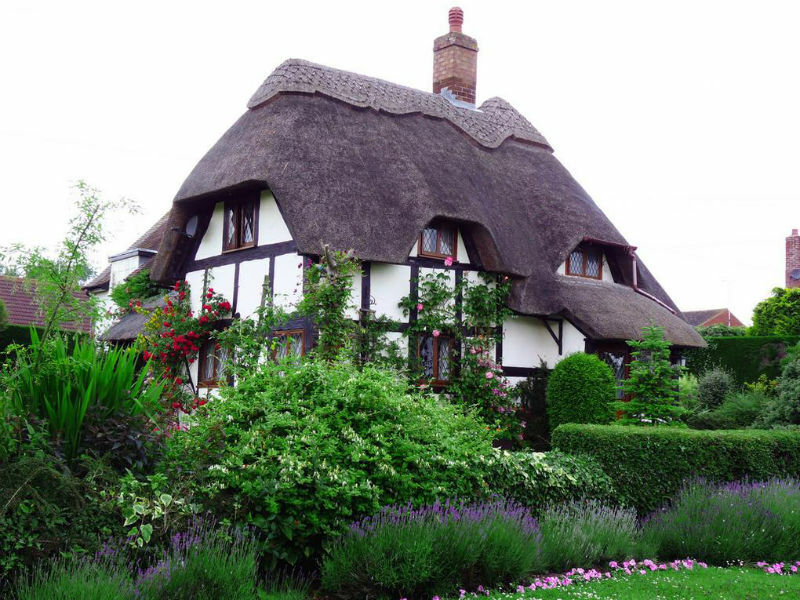 One of many thatched roof cottages in the Cotwolds area. Chastleton is a small village just outside Stow-In-The Wold it’s not only home to this pretty cottage but also Chastleton House a stately home now run by the National Trust. 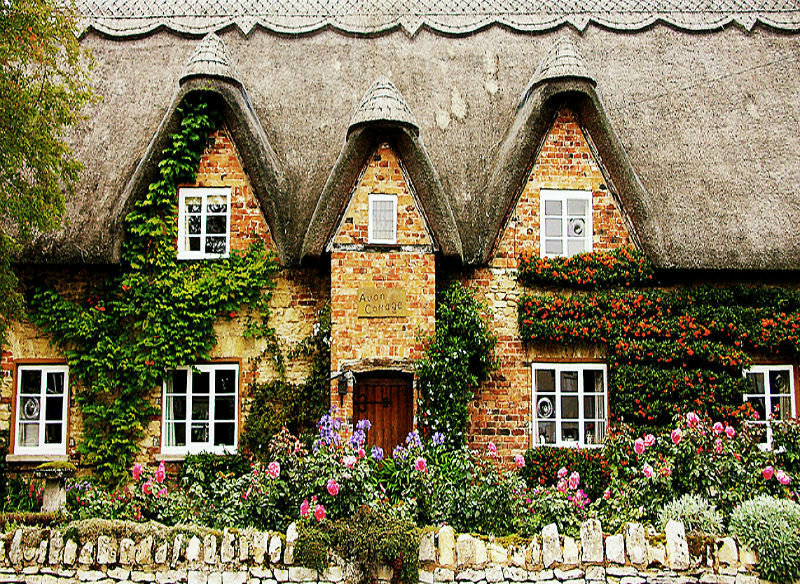 A pretty cottage, again thatched, part of the Worcestershire area of the Cotswolds. 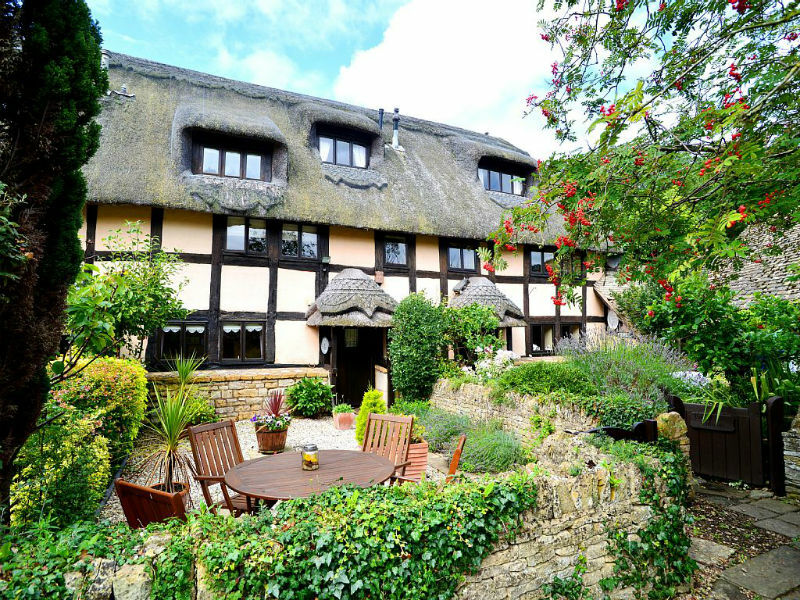 This house is in the small village of Stanton, close to the much larger village of Broadway. Chipping Campden is a small market town (“Chipping” is old English for market) in the north of Gloucestershire. 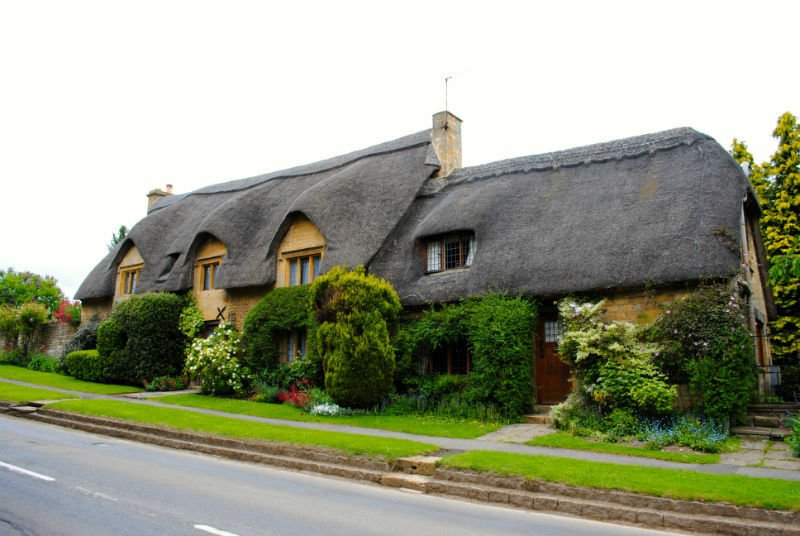 Mister Lovell is part of the Oxfordshire area of the Cotswolds. Despite being small it is split into Old Minster Lovell, New Minster Lovell and Little Minster Lovell. 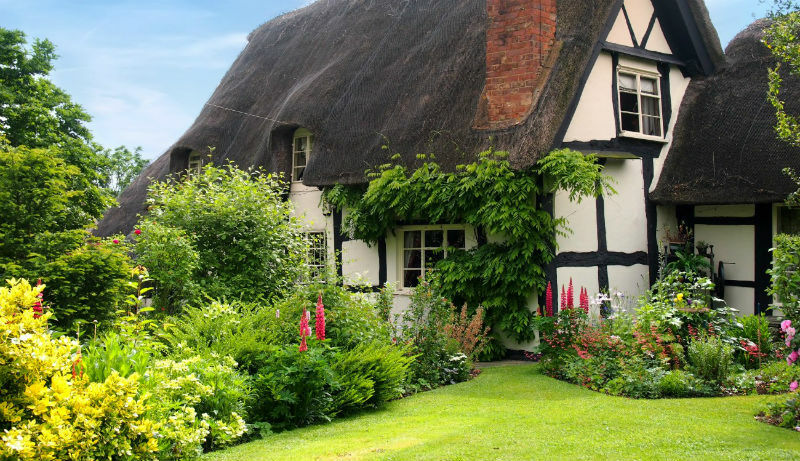 The second house in this pretty Gloucestershire village.